Your local electronics shop, now refreshed. Which option describes what you are looking for? Working in the area as a commercial real estate broker, I need good reliable HONEST support companies to help me perform all the tasks required. F5 Shop does this! F5 Shop is an amazing and welcome find on Bayview Avenue. 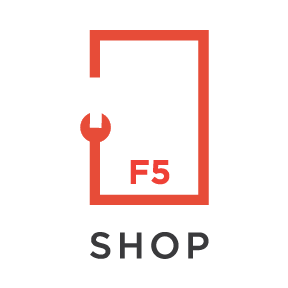 I highly recommend F5 Shop to anyone requiring assistance with their computers and or smartphones. Can’t recommend this place enough. Completely trustworthy. Utterly competent. Don’t bother looking anywhere else. Phenomenal customer service. Very knowledgeable and professional. Highly recommended spot for anybody in Leaside with computer trouble. Looking for Small Business IT Support?